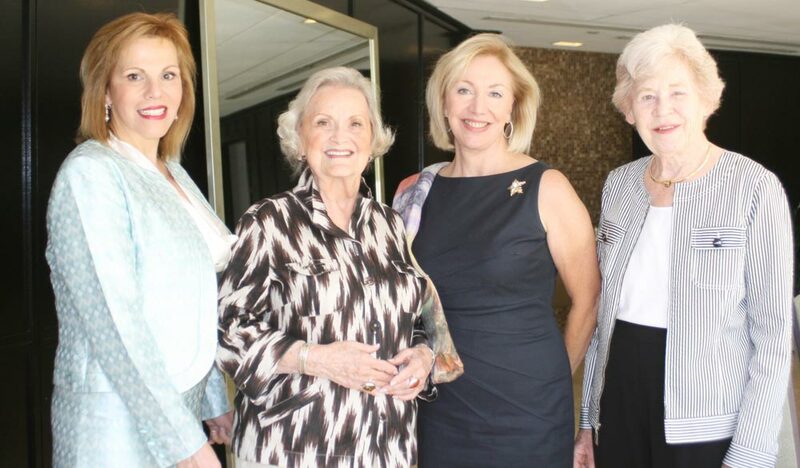 On May 10th, more than 50 members of The Opera Society and their guests attended the Spring Membership Luncheon and Installation of Officers for 2011-2012. 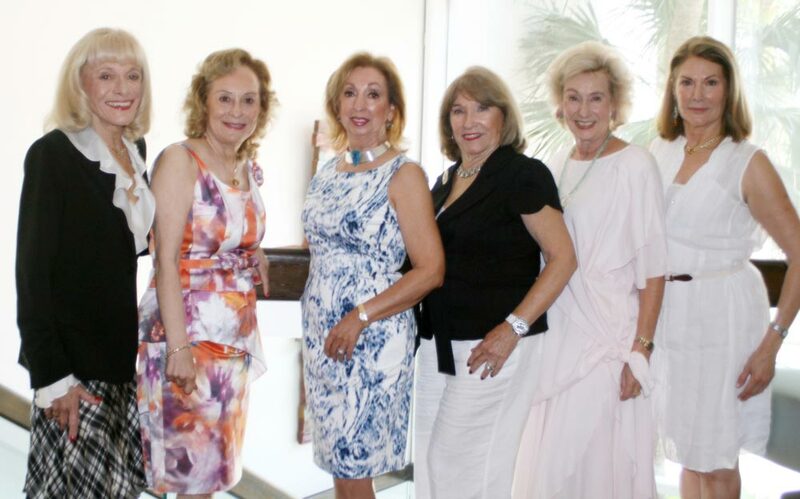 This beautiful event was chaired by Helena Caplan and her committee: Beatriz LaRosa, Maria Maribona, Fatos Mullen, Linda Grabowski and Joan Nash Cortade and took place in the Hyatt Regency Pier Sixty Six Crystal Ballroom Atrium. 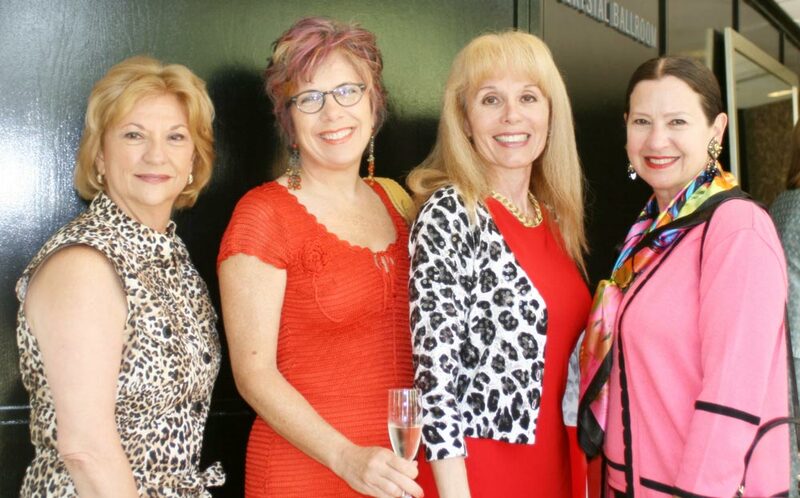 The committee generously underwrote almost every expense including invitations, postage, favors, flowers, centerpieces and the wonderful pianist who played for us throughout. Immediate Past President Gloria Kline thanked all of the chairs of the year’s events and presented them with gifts. Carol Frei then presented Gloria a gift from her Board in appreciation of her leadership and service over the past year. Helena also introduced the Florida Grand Opera’s new Director of Development Mr. Thomas Schramm and presented roses to our new members. 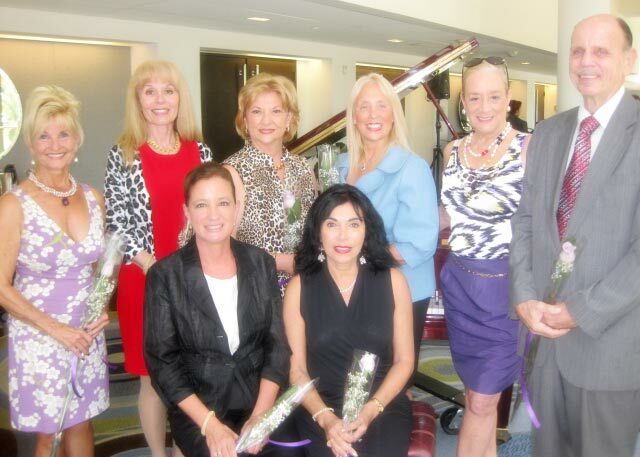 She then turned the program over to Barbara Lefka, Past President, who proceeded to install all the new officers and presented them with a lovely lavender rose. President Kim Naimoli then thanked the Society members for the honor of serving as President of this prestigious organization and spoke of her plans for the coming year. It was an enjoyable day for all!! Enjoy the photos!